Scott Adams, the author of the Dilbert cartoons blogged about The Future of Middle Management predicting that robots will make good project managers, in fact, he predicts robots to this task will happen faster than to other professions. I don’t think this is a reasonable prediction. 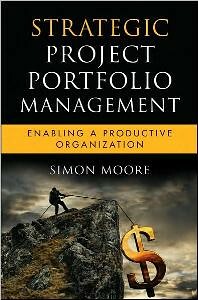 So much of project management requires soft skills and judgement to understand how a project is going that reducing it to a simple input/output process that can be accelerated by a machine is misleading. It’s it’s likely you’d just achieve ‘garbage in – garbage out’ at scale. I totally agree with this, robots can make better decisions in certain contexts than humans (Nate Silver’s recent book Signal vs. Noise is good on this topic), and being free from bias and optimism is one advantage. However, without being too pessimistic, it’s likely that humans would tilt their inputs to the robot to get the biased outcome they want. In a sense, we estimate budgets and timelines with robots today, it’s called software, such as SAP, Excel or Microsoft Project. Not all robots have a human form, in fact, few do. I recommend, the post The Future of Middle Management even if you disagree with it (as I do in most places) it makes you think. Thanks to Marc Gawley for spotting this article. 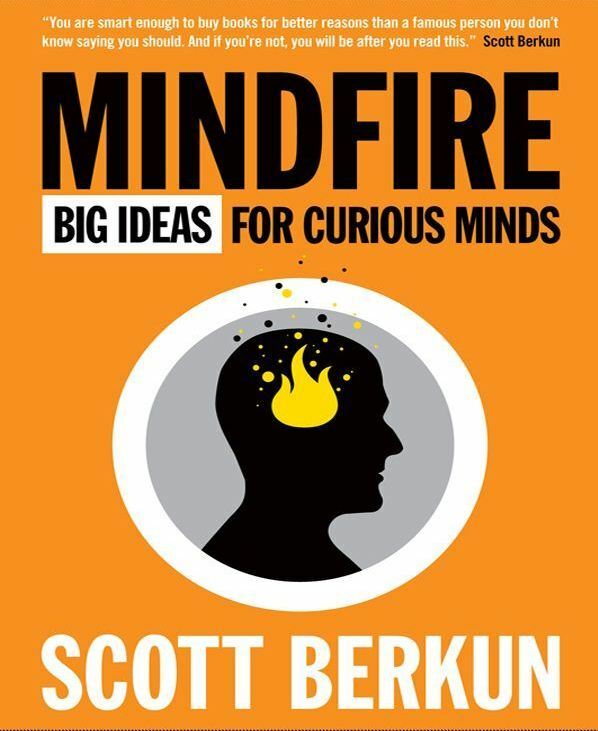 Brainstorming can be a useful exercise, and many books can help you with that process, such as The Riddle. However, logic trees often aren’t discussed as an alternative brainstorming, but despite using a far more structured approach they can achieve a similar result. With a logic tree you start with a problem and map out solutions to it, trying to be exhaustive and comprehensive. Starting with broad areas and narrowing down to specifics that fall within scope of the broader areas, hence the ‘tree’ framework. It’s a far more structured approach than brainstorming, but it can lead to more complete analysis and, if done well, be just as creative. The example below comes from the powerful problem solving blog. 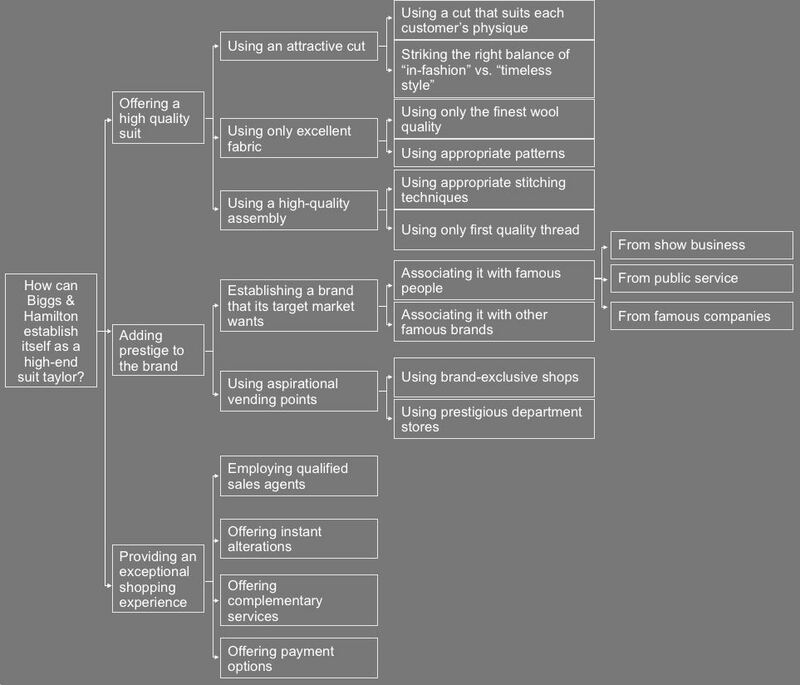 It starts with the problem of establishing a company as a high-end tailor and then maps out possible initial directions (build a brand, focus on quality, create a unique shopping experience) and then fleshes each idea out in increasing detail such as using the finest wool or associating with celebrities. It’s a simplified example, but it shows the underlying idea clearly – click on the image below to enlarge it. Two perspectives on dealing with the future, one more time management oriented, the other a little more creative. Follow Up Then (thanks Marc) is a site that enables you to set time based reminder on email. It’s a clever idea and covers for times when you expect a response, but don’t get one, or simply want to send an email away for a while to deal with it later. The ingenuity of the system is that it all works from the address line of whatever email tool you use. Future Me which is much an art project as a tool also has an accompanying book. Has been used by people to write over a million letters to their future selves, about exam results, break ups, job searches etc. In addition to writing to yourself in the future, you can also read what others have written, here are some of the better ones. The management guru Gary Hamel gives a great 15 minute presentation on the past and future of management. The most interesting concept is reverse accountability (front line employees getting more information and power), and examples of how it can operate in practise. In addition the presentation itself is first class in terms of the animation he uses to reinforce his points.